I keep these memories in my mind, when your toes were small and fingers itty bitty. You are growing up so quickly, right before my eyes. I remember how I used to dream you would be older and more independent and maybe just a little less snuggly. Now for the past two days you just go to sleep in your crib without a snuggle at all. Who are you? Why are you changing so fast? I’m no longer dreaming of you growing up so quickly. Now I’m thinking about how you used to be so small and fragile. Now you are taking on the world. Climbing stairs to slides and going down all alone. Letting me sit and watch from a far. You are growing up too quickly. I want to keep you this age forever. We are able to spend the day playing all day. With Elmo and park play dates, beach runs and endless games of tag. We have so much fun together. I get endless kisses and hugs whenever requested. You always hold my hand. I know I can’t keep you small forever, so I will keep the memories of you this little in my mind because before you know it when people ask me how old you are I won’t be able to say almost 2 it will be 21. I will cherish these memories of when it was just us two so I can enjoy the next phase because time won’t stop no matter how much I want it to. I, too, can’t seem to get enough of saying how much I want to keep my little girl small. As she is my fourth child, I think the reality train hit me hardest with this one. She seems to bring with her the sense of knowing this might be the last one. That this is the last one that will depend on me for…everything. And that wants to make me cherish every last second. I love your words! Visiting from fmf! Treasure the memories and moments from this time in your life. Children grow up so quickly. I teach preschool and my hobby is photography. So I have so many photos of former students. When I see them as they grow older, I am amazed. We can’t keep them small, nor would we want to. But the memories live on. Visiting from FMF. Ah, this is so very sweet, Amanda! I feels like I had our daughters just five years ago or so–but one is married and the other is a junior in college. Time really does fly! That’s what people tell me. Someone told me when Luke was 3 months old. “The days are long, but the years are short.” Those early days were long, but I can’t believe how quickly the first year went by. I have the same feelings. Especially with my seven year old because he is still so affectionate and innocent and I just want to keep him this way, and my baby who is two because he has the sweetest voice and he is so soft. The bad news is it goes faster. I don’t know how, but it does. The good news is, it gets better. Oh, don’t tell me that. It is already going to fast. 🙂 I don’t see how it can get even better, except that the night after I wrote this post he was up all night (teething I think). I don’t think I will miss getting up, but maybe I will. Those snuggle times are precious sometimes other times they are very tiring. I’m right there with you, Amanda! 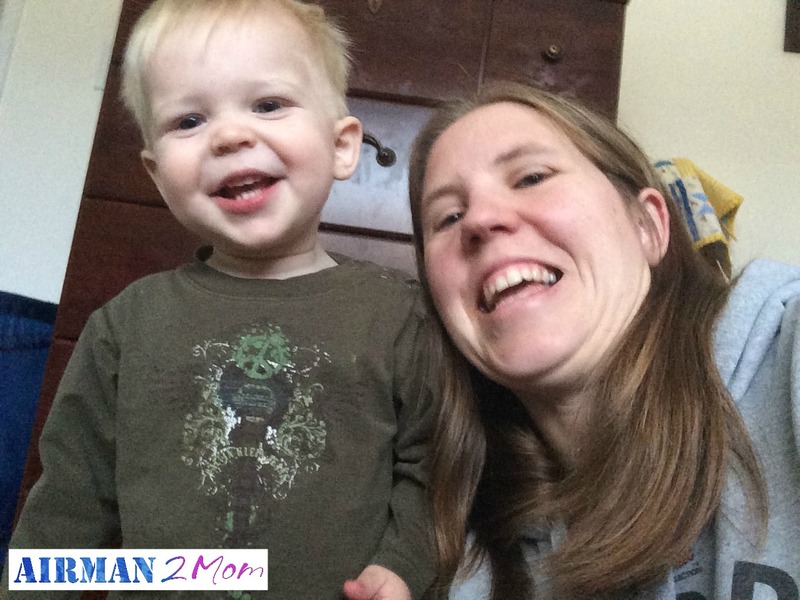 How is my newborn standing and crawling, and my baby boy is almost potty trained? They don’t stay small very long. It is amazing how you want them to grow up and stay little forever. I don’t have kids of my own, but I see the same thing with the kids in my life, be it my cousin’s kids or other close friends… they just grow and change so fast! I see friends kids and wonder why they are not the little boy or girl I met years ago. For some reason they stay stuck in my mind the way they were the last time, but time doesn’t stop for little kids they just grow up so fast. You are doing great mom. You are seeing the wonderful of it all now and holding on. The best thing you can do is leave a legacy. A testament to your love in actions, words and commitment. Thank you. Such a nice wonderful thing to hear. Beautiful! I want to KEEP my grandchildren young too…just yesterday, was it? my oldest grandson was born; now he will be 16 years old this year. And the sweet little girl that was the daughter of my son’s beloved…she was around 2 when we first met her; and she will already be 18 years old this year…and the younger ones?! Growing up way too fast! Loved this post on KEEP!! Thank you for sharing! I’m glad you enjoyed it. I loved the different posts people came up with the word KEEP. It was so much fun to read. Such a sweet post. And, yes, stay present and keep you eyes open, because it flies by! We can’t look back and shouldn’t try to look forward to the next milestone because then we miss what is happening right before our eyes. Thanks for stopping by. Amanda, from the mom of a 21 year old (and his brother 23), yes it all goes too fast! Yes, hold these memories and pull them out often….ponder them as a treasure. Yes, and pray, because the greatest blessing is to watch that little man become all God created him to be. Bless you, wonderful Mom, with GREAT JOY on your amazing journey with Jesus and your little guy! Thanks for the encouragement. I know I need to pray more. God has given me such an amazing blessing and I am looking forward to watching him grow and learn. Yes, time goes by so fast. Too fast. Aww… that’s an adorable read. I believe, you just penned down what every mom’s heart sings. What a sweet thing to say. 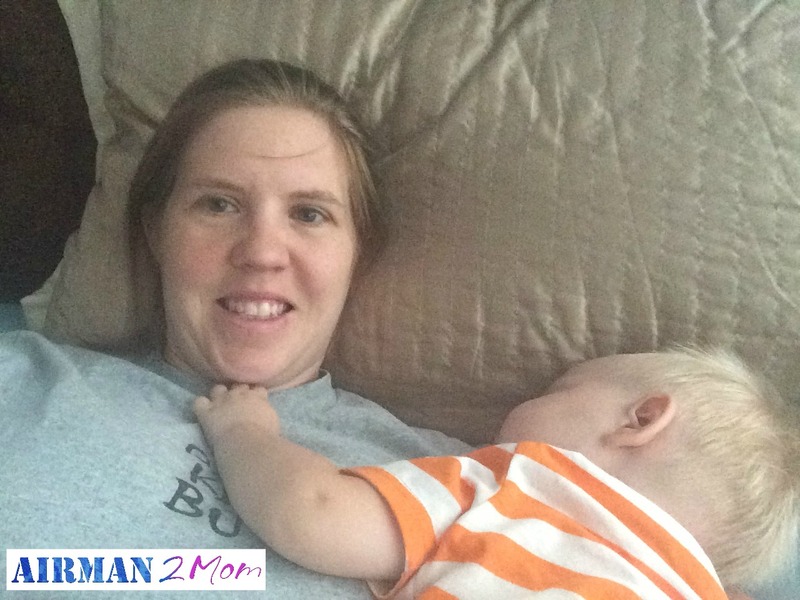 I hope that I can help capture how other moms feel and provide encouragement along the way. Thanks for stopping by. Thanks for the comment. I’m glad you liked it.